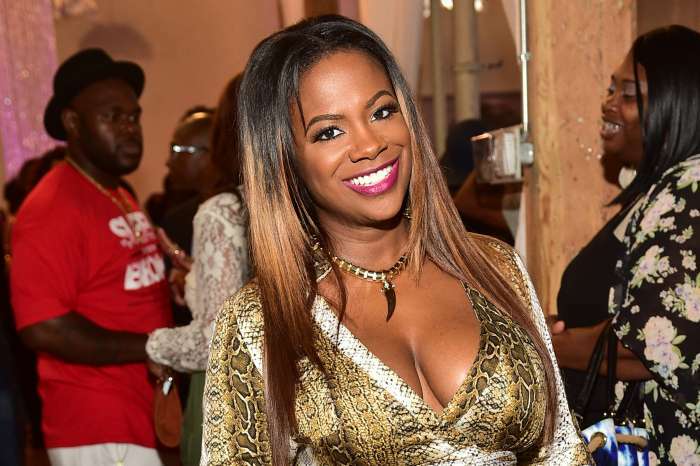 The Real Housewives of Atlanta star is having the time of her life on a romantic vacation in the capital of Thailand for their 5th anniversary. 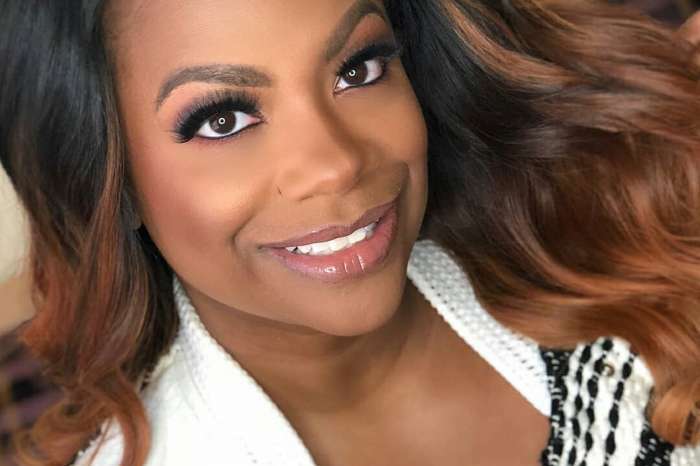 Kandi has been showing off her impressive physique in an array of bikinis. 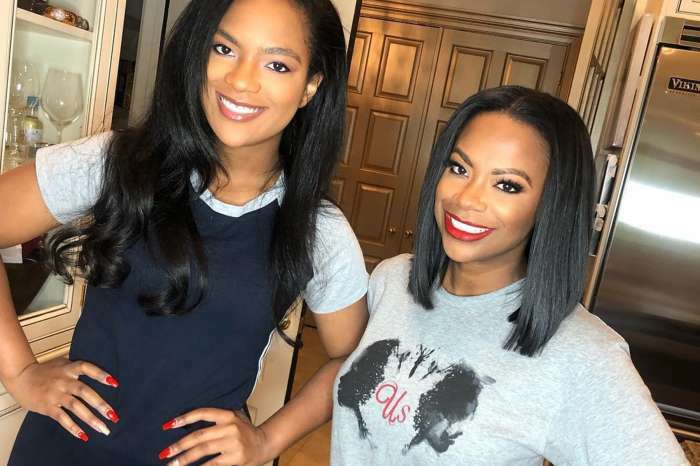 The Xscape singer took to social media earlier today, and she posted a picture where she and Todd are wearing matching outfits. Kandi is getting better with age.